When we buy a smartphone we all look for awesome features in it and its capability. Here capability in the sense the quality of camera to capture your moment. Nowadays almost every smartphone comes with a powerful camera. Those who like taking pictures always look first after the camera but with the camera, you also need a Gallery App which manages your photos and videos efficiently. We know almost every smartphone comes with default Gallery Apps but they are not the best ones to manage all the photos in your device. 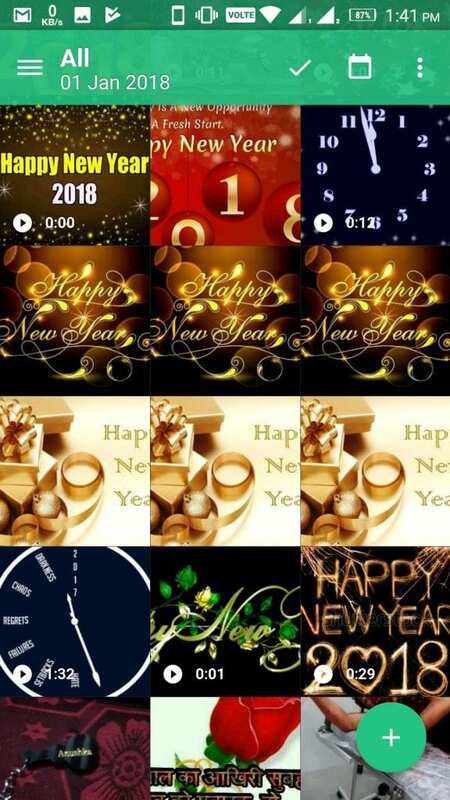 They didn’t provide all the features that we require in the app and of course, takes more time to load the photos. 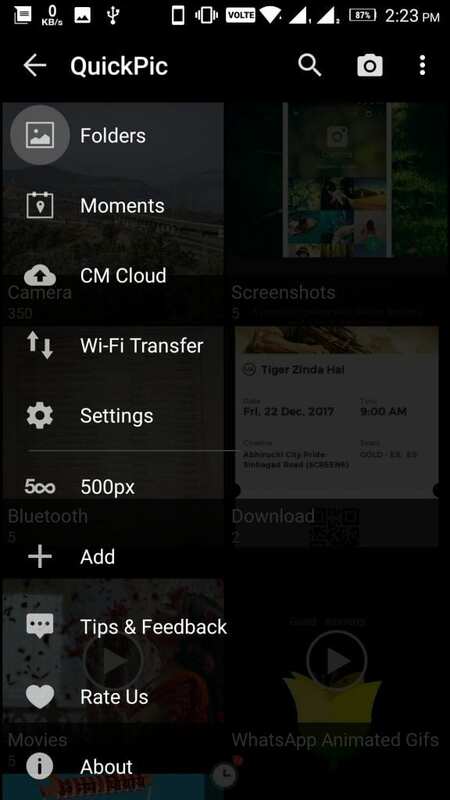 So, if you are looking for Best Android Gallery Apps for your Android Smartphone then you are at right place. Here is the list of Best Android Gallery Apps. The list has been created on the basis of design, feature, speed, ratings from users. A+ Gallery is a simple and effective gallery app provides the feature like managing the photos, creating album and sharing of photos. 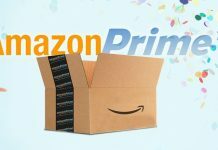 In addition, have online support for Dropbox, Facebook, and Amazon cloud drive. This will enable you to see the photos stored there as well. The design is pretty clear somewhat similar to iOS. App has 5 million downloads with positive reviews from users. You can download it freely from Google play store but pro version will cost you. Piktures another one with an attractive design might not as popular compared to A+ Gallery. Navigation in the app is pretty easy. Have some features like sorting the images on the basis of location and hiding albums. In the top left and filter tags are on right top. 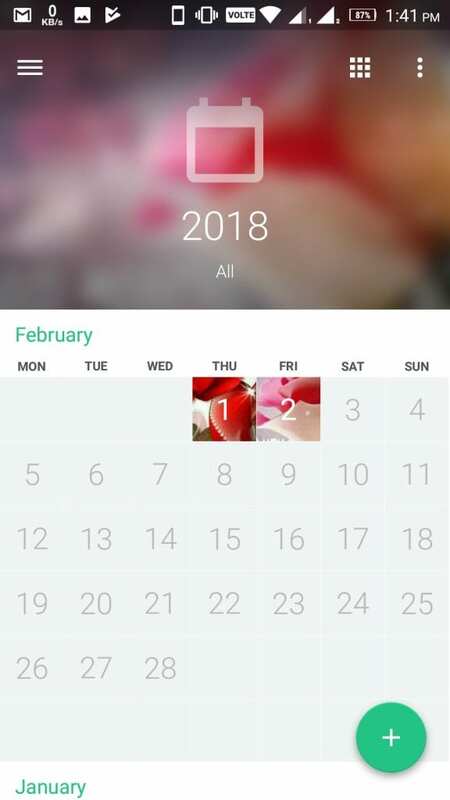 The app comes with a calendar and location view which show photos inside the calendar. One most important feature is secure drive protected with the PIN where you can hide your photos and videos. 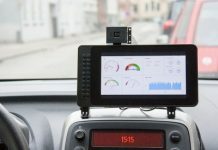 There is GIF support which isn’t available in all apps. There are some very good positive reviews with 1 million downloads. 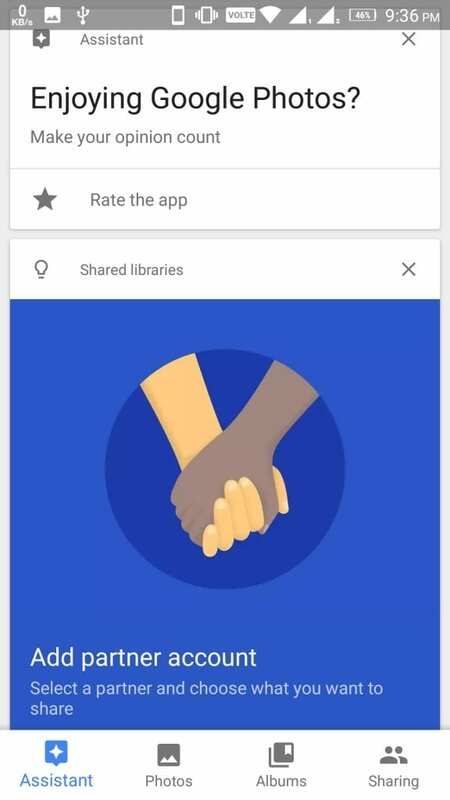 You can download the app from Google play link is given below. 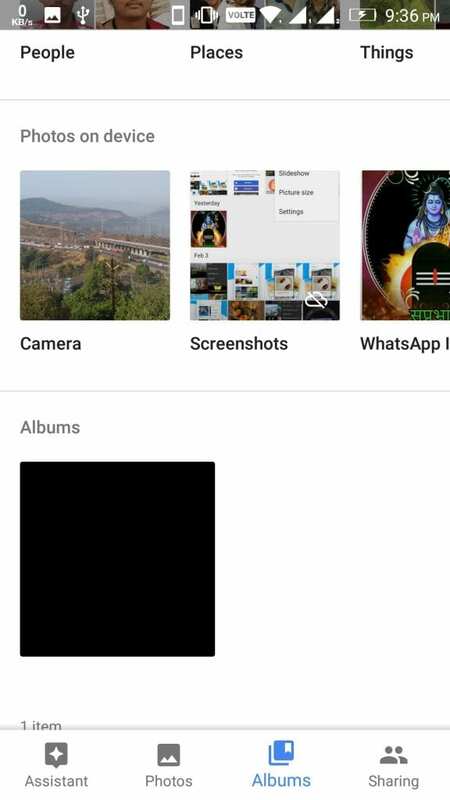 Google Photos no need for an introduction chances are very less that you don’t have this on your Android device. Generally, nowadays it comes preinstalled with Android device but in case don’t have a try once. 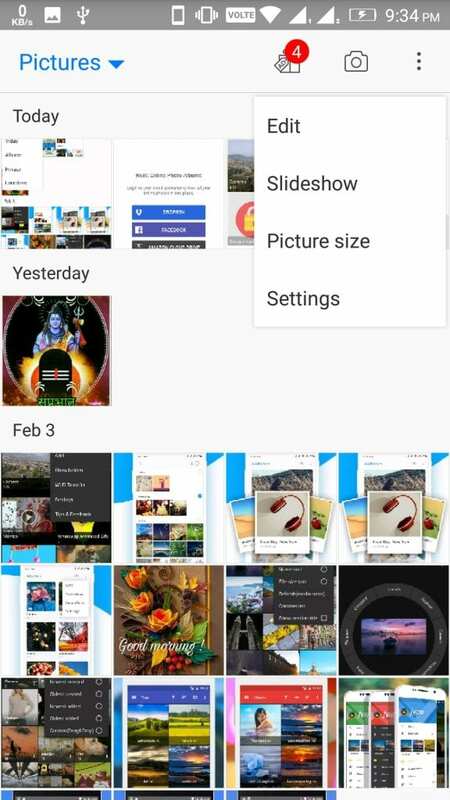 One of the most intelligent Gallery apps have features like the search of photos on the basis of association, creating collage, animations, movies and more. App has advanced feature of self-categorization on basis of place, common things, people. You will notice that sometimes it automatically create a collage and shows you. Stores high-quality images which can be stored on Google drive. No surprises in the number of downloads crossed 1 Billion. 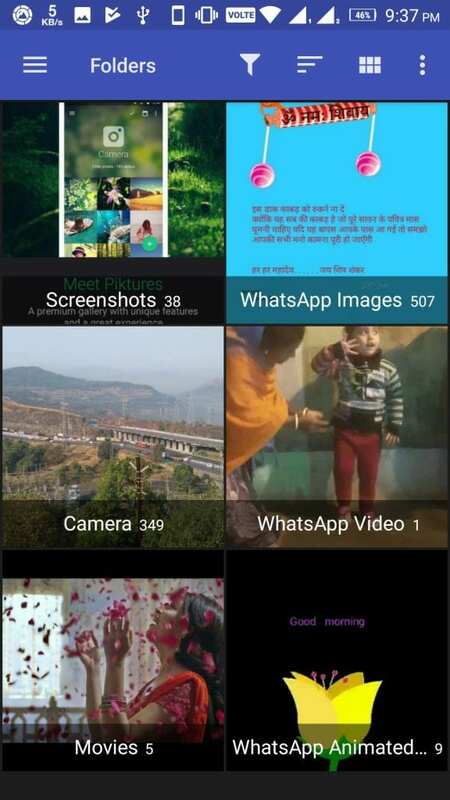 Photo Gallery HD & editor is a gallery app with photo editor integrated with it. With the name, it looks like that the app is large and might take more space or hangs your device. But you will be surprised to know that the app is size is 2.5 MB only. Now talking about the feature basic things like move, delete, set wallpaper, favorites, sharing etc functionality is available. You might be thinking that what is new in it then you choose an alternate option from the list. This app is only for those who need basic functionality with high speed and simple interface. More than 1 million users already downloaded it freely available on Google play store. 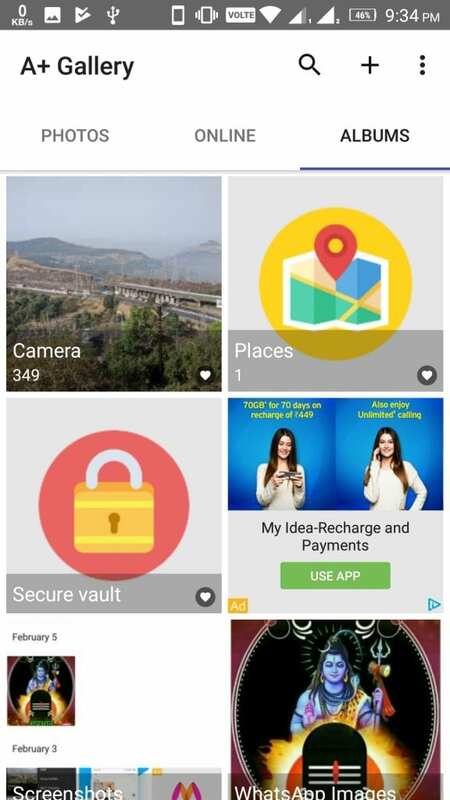 QuickPic gallery app has a simple interface with some extravagant feature in it. You can say one of the feature-filled Galley apps. Supports almost all the images and videos. Now, what features does it provides then there is a long list that includes cloud services, security, slideshow, security, app customization, photo editor. 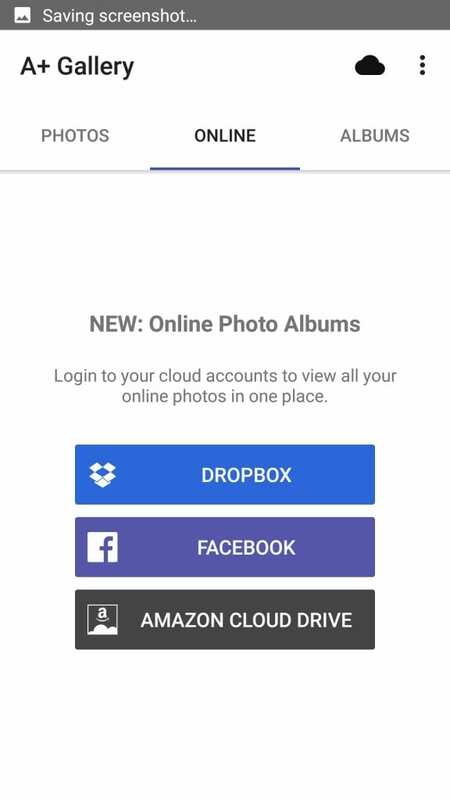 It uploads photos on clouds like Google Drive, OneDrive, Dropbox, Flickr and its own CM Cloud. Can secure your photos and videos with password from security option in top right. One of the most downloaded gallery apps with 10 million downloads with positive reviews from users. freely available on Google play store link give below to try it now. F-Stop is one of the oldest and fastest Galley apps if you won’t believe give it a try. Pretty simple design with all the basic and advanced features which is required for normal usage. Now talking about the feature of the app you can search photos based on metadata (including EXIF, XMP, and IPTC) which isn’t available in many apps. 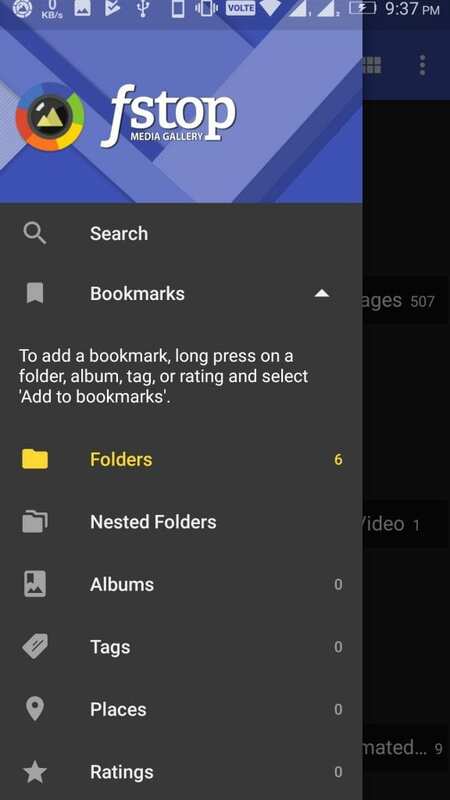 In addition has features like tags, theme for app, GIF, security with a password, slideshow, Smart albums, location mode on the basis of Google maps. More than 1 million users have already downloaded it. 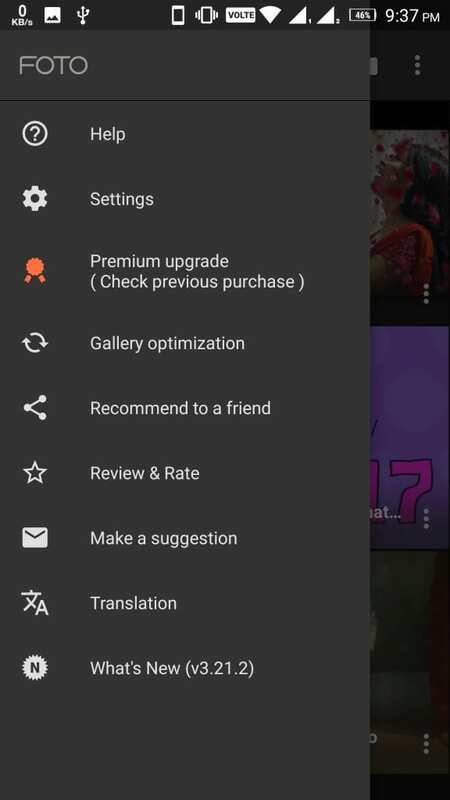 Freely available on the Google play but if you are looking for an advanced feature then you need to buy a pro version. FOTO Gallery is simple design app with the best photo organizing feature. Photo organization is done manually in this app but you will like it. 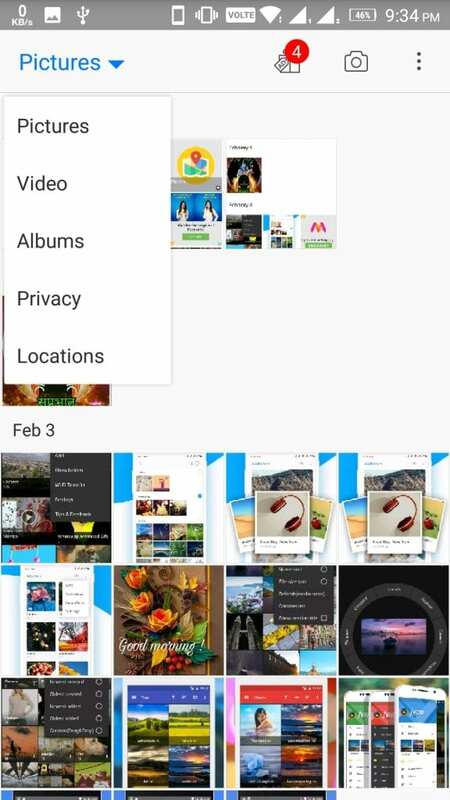 With just 2-3 click you can organize the photos according to you which is the best thing in the app. 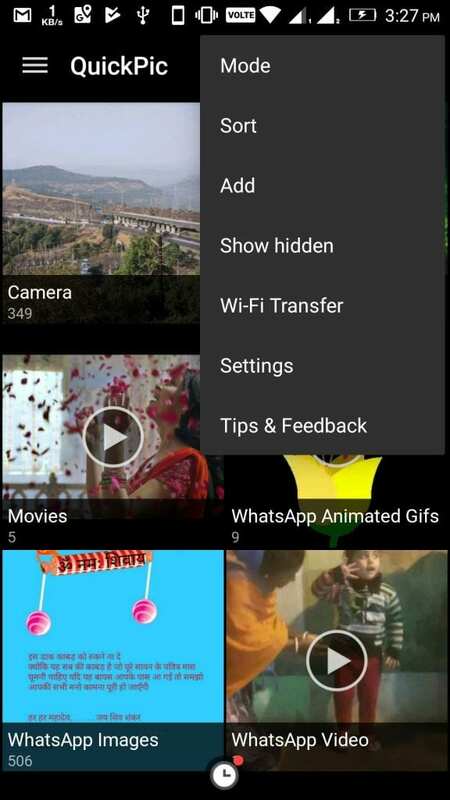 The feature includes tag photos, album customization, chromecast support, hide private photos videos. 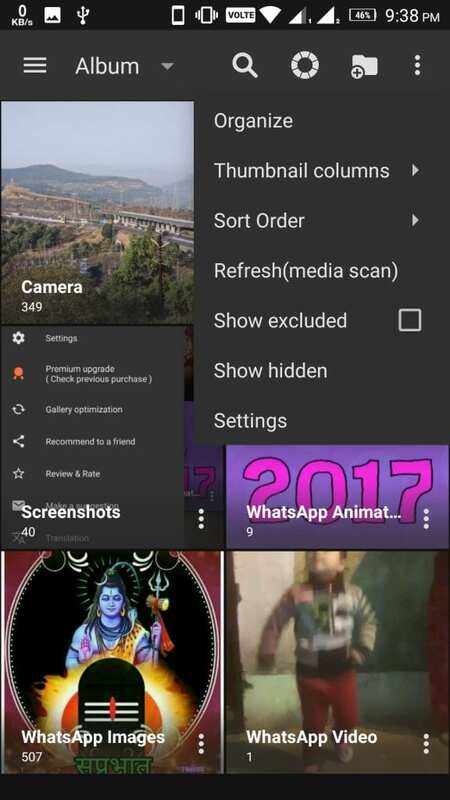 Searching photos in the app are easy on the basis of albums and date. The app has more than 1 million downloads and positive reviews from the users. You can download the free version from Google play store. To get the pro version you have to pay. 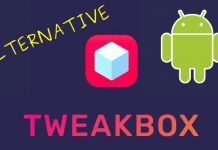 So that is it we have listed some of the Best Android Gallery Apps to manage your photos and videos efficiently just give a try. Hope you like it. Do comment in the comment section we would like to hear from you about your favorite Galley Apps and the reason for the choice.